Perfect Opportunity!!! 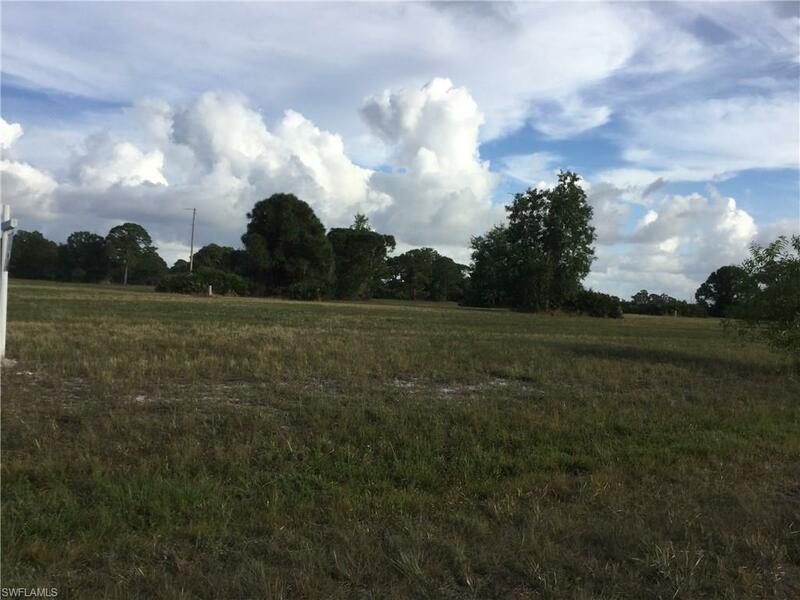 This nice piece of land is located in NW Cape Coral area with Eastern exposure... 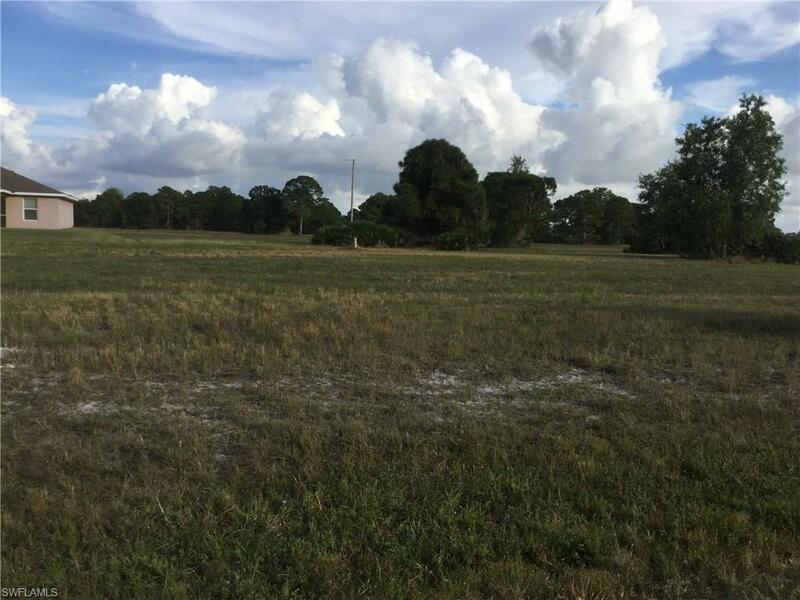 Build your dream home in this great area with quick access to major roads for convenient commute. Don't waste another winter wishing you lived in the Sunshine State or simply make an investment. Bring all offers.... 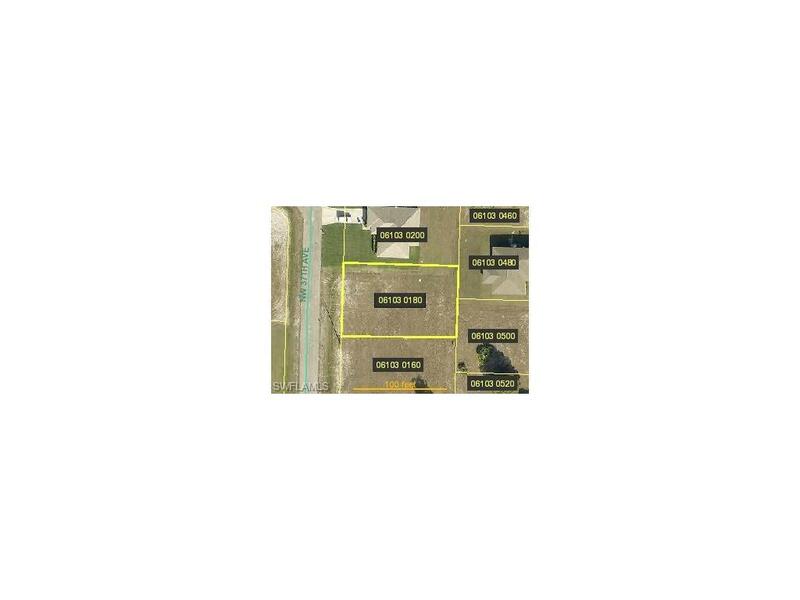 Seller has additional land for sale and is Motivated Seller!